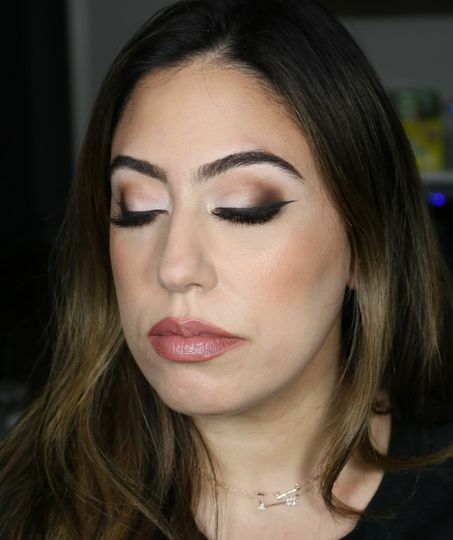 Sara Macri Makeup Artistry is a bridal makeup artist based in River Edge, New Jersey. 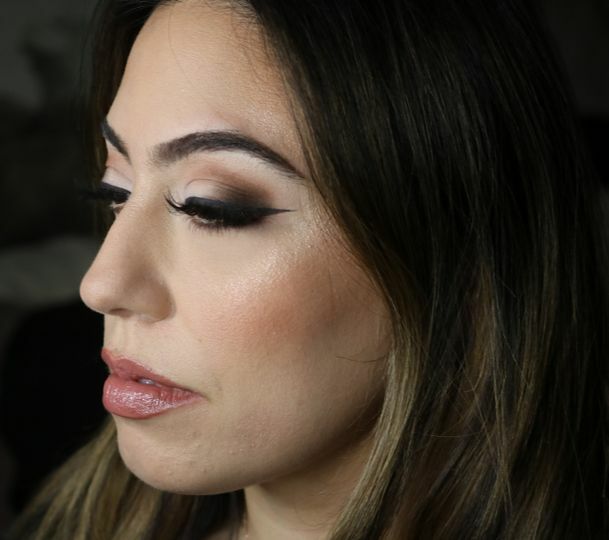 Sara is a professional makeup artist who strives to help each of her clients discover their true beauty. 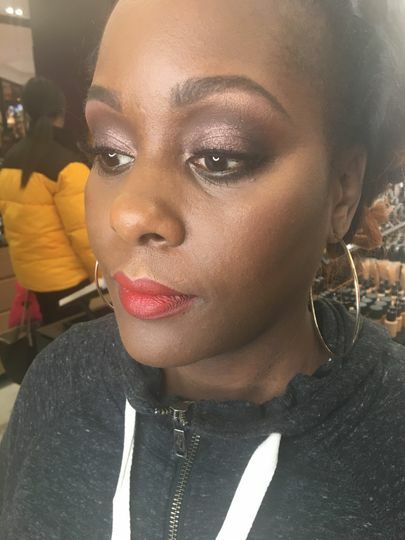 Her goal is to make you feel like your truest, most beautiful self on your wedding day, and she emphasizes client comfort and quality customer service in her bridal makeup services. 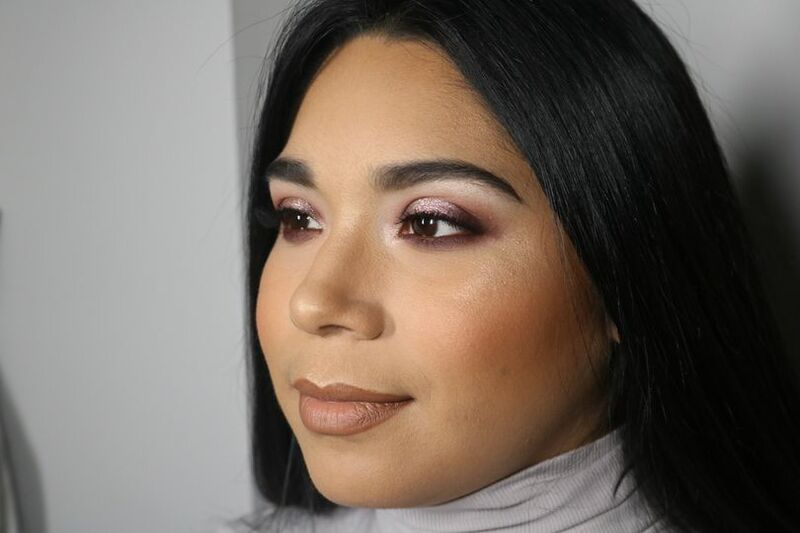 Sara Macri is a makeup artist that services the New York and New Jersey area, as well as a licensed Skin Care Specialist in the state of New Jersey. 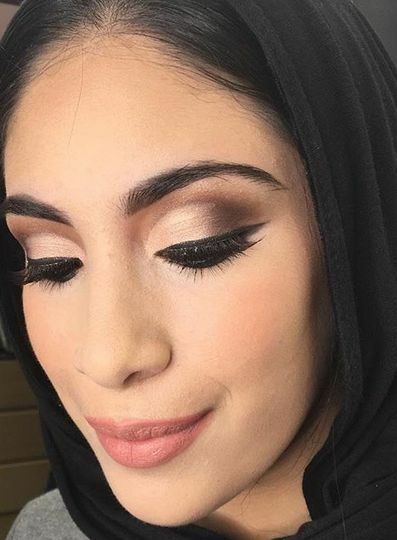 She graduated from the Make Up For Ever Academy in New York City, and has gained experience working with MAC. 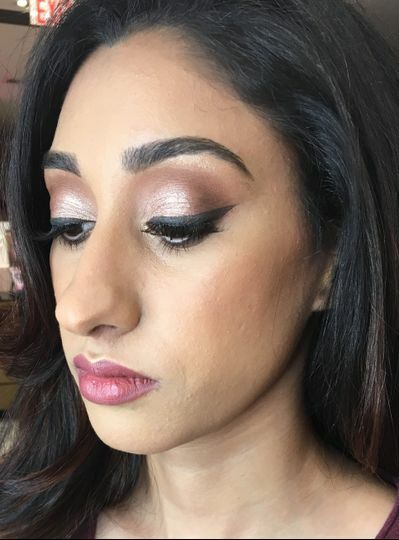 She practices a wide variety of makeup techniques, and excels in bridal makeup. Sara is such a sweet and talented artist!! She was on time and came with a kit full of beautiful products. She was very careful to keep her products clean and sanitary. 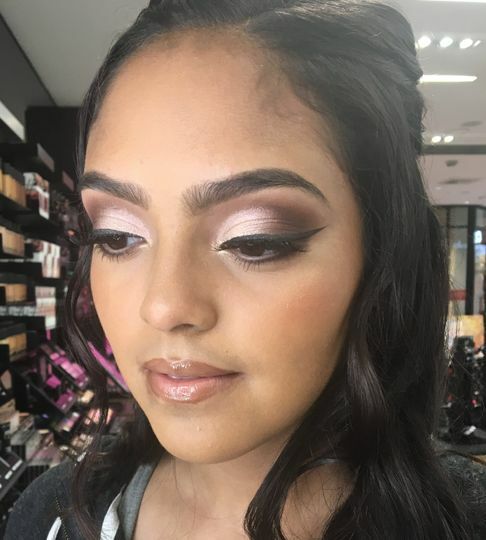 She listened to what I was looking for and did such beautiful makeup on me. She is a true artist and incredibly skilled. 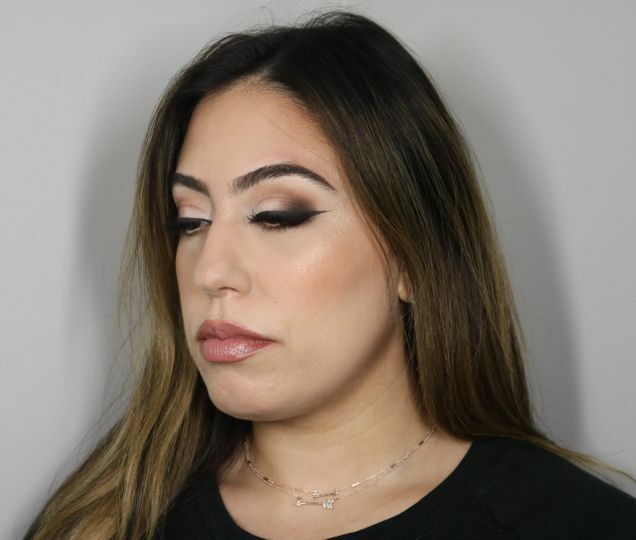 It was a pleasure working with her and would definitely recommend her to anyone looking to get their makeup done! Sara is an amazing make up artist. 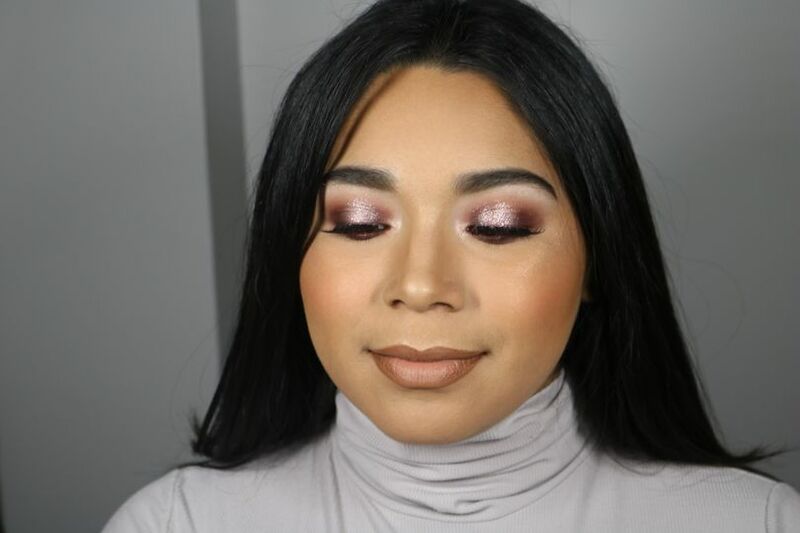 She has done my makeup for several events and I’ve loved each look she has created, which has been everything from a natural look to full glam. Not only is she great at what she does but she is also extremely friendly and makes you feel so comfortable. Definitely recommend her! Sara is one of the most professional people I have been lucky enough to work with. Her artistry is absolutely flawless and photographes beautifully every single time. I would absolutely recommend her!